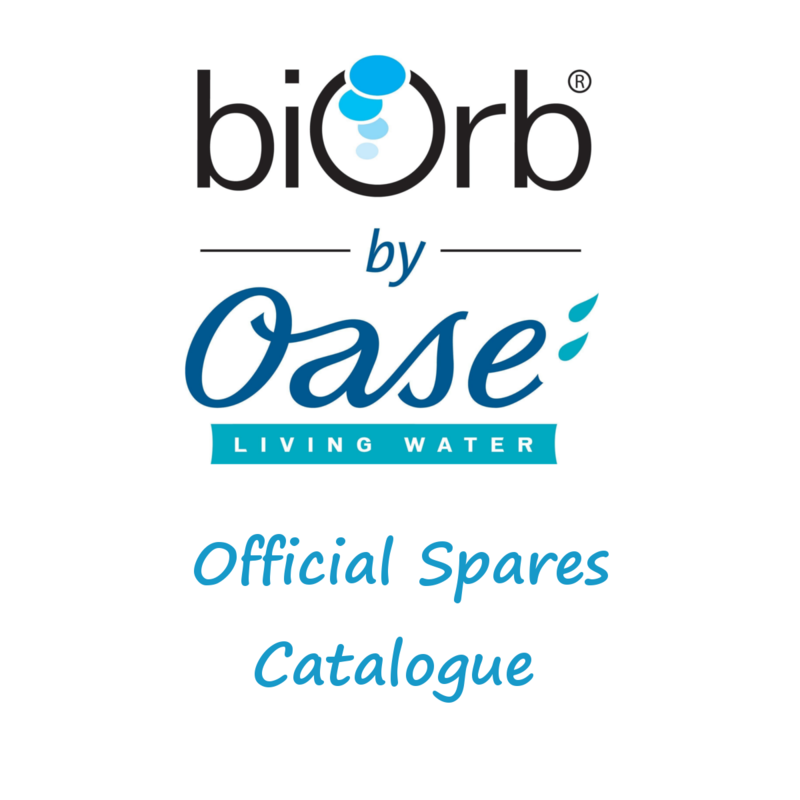 Looking for an Oase BiOrb Spare? Look no further, here at Aquatix-2u we can help you source that vital part to enable you to get your BiOrb product back up and running. 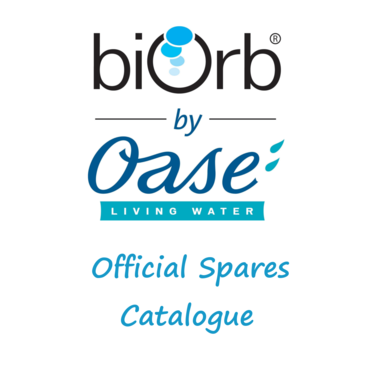 From Replacement lids to transformers, Service Kits to Light units, we can offer quotes for any part needed that is currently available in the Oase BiOrb Spares Catalogue. Simply follow the link to the BiOrb Spares Catalogue, find the relevant unit and locate the ID number and name of the part you need. Then either email us or drop us a line and we take care of the rest, providing competitive quotes and express delivery options.